Your YouTube profile picture is often the first thing other YouTubers experience of your account and channel, so it's important that it's as eye-catching and as effective as possible. Accordingly, this guide explains how to change your profile picture, covering how to make the change on desktop and laptop computers, and also on smartphones. Your YouTube profile picture comes from your Google+ profile. You can therefore change it in one of two ways: by logging into YouTube and changing it from there, or by going directly to your Google+ account. This changes your YouTube profile picture, which is also your Google+ picture. However, you should bear in mind that it may take anything from several minutes to several hours for the change to register across all relevant accounts (e.g. it's also your picture for Gmail and Google Hangouts). One thing some users might notice is that, even after changing their Google+ profile picture like this, their YouTube profile picture might stubbornly remain the same. 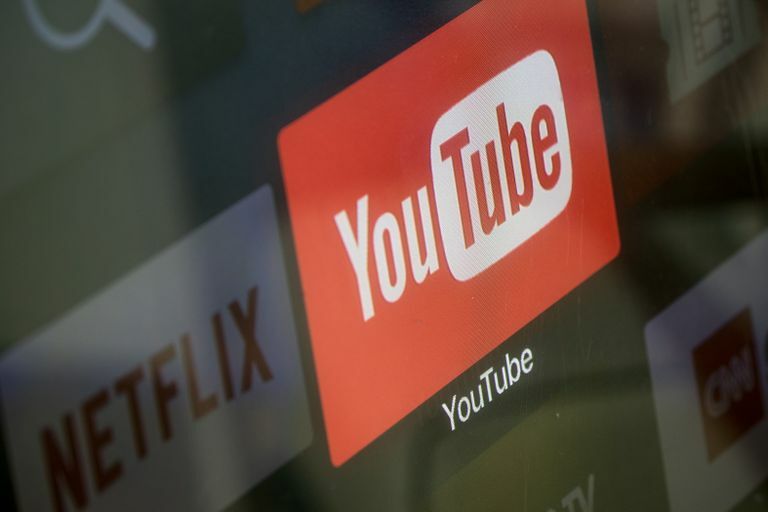 While this issue doesn't actually affect anyone else who comes across your YouTube profile, it can be frustrating to keep seeing your old picture when you log back into the video-sharing site. Fortunately, you can solve this issue by clearing your browser's cache. This will change your Google+ profile picture, and by extension it will also change your YouTube My Channel image. You should then see a message at the bottom of the screen, which reads, "Profile photo updated successfully."